Had you guys heard the new rule? Apparently, when playing the Padres in a two-game series in the middle of May, you have to play a certain number of minor leaguers in game number one. Crazy rule, right? Well fortunately (and hopefully) the Dodgers will return to using actual major league players tonight, with the exception of Capuano and Ethier. It’s one thing to give a guy like A.J. Ellis a rest or to bench James Loney against a lefty, but it’s an entirely different thing to do both of those things and bench Mark Ellis and Dee Gordon. I saw it noted somewhere that the Dodgers had just one opening day starter in their lineup yesterday – and we’re not even 1/4 into the season! Well fear not Dodger fans, because tonight, the Dodger send THE HARANGATANG to the mound to do battle with Padres ace Edinson Volquez. Harang is coming off his best two starts of the season, having gone 14 innings while allowing just 3 earned runs. Add to the pot the fact that he’s surely out for revenge after the Padres spoiled his first start of the year – bouncing him after just 4.1 innings – and we’ve got ourselves a motivated Harangatang. On the flip side, Volquez has been sensational as well. In his last four starts dating back to April 20, Volquez has allowed just 4 runs and 16 hits in 25.1 innings of work. The Padres are 4-0 in those games. So while it’s rarely pleasant to see your no. 5 starter matched up against the opposition’s ace, a lineup of well-rested Dodgers might be just what they need to break through on Thursday. For more information on the Padres check out our pre-series report. 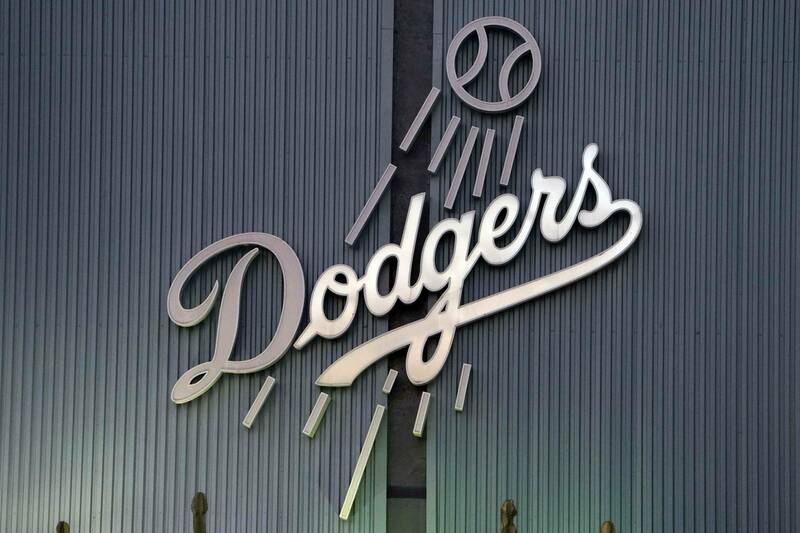 Dodgers Last 10: (6-4): L @ SD, L vs ARI, W vs ARI, W vs COL, W vs COL, W vs COL, W vs SF, L vs SF, W vs SF, L @ CHC. Padres Last 10: (5-5): W v LA, W @ WAS, L @ WAS, L @ PHI, W @ PHI, L @ PHI, L vs COL, W vs COL, W vs COL, L vs MIA, L vs MIA. This will already be Harang’s third start of the season against the Padres, however neither one has been particularly pleasant. While it was against the Padres that he tied the consecutive strikeout record, he has allowed 7 runs, 11 hits and 7 walks in just 10.2 innings this year. On the bright side, he has also fanned 19 Padres. Also making his third start against the Dodgers, Volquez hasn’t had much better success than Harang, lasting just 5 innings in both of his previous starts. The Dodgers’ five hits on Wednesday afternoon were their third-lowest total of the season. One of the toughest things for young players to do typically is to take pitches and accept walks if they come to you. With a pitcher like Volquez on the mound, who typically struggles with command, the Dodger youngsters need to force him to throw strikes instead of trying to force things. As long as Matt Kemp is on the DL, the pressure will always be on the Dodgers’ pitching staff. While Capuano pitched alright last night, the Dodgers will need a big performance from Harang tonight in order to get the win. With no more than three or four runs coming tonight, lets hope Harang can keep the woeful Padre offense in check and give the Dodgers a chance.